The North of England has a track record of changing the world through superb performance. It was the crucible of the Industrial Revolution and is now at the forefront of technological innovation at places such as the National Graphene Institute, as well as being the home of British sporting excellence. As it rediscovers its economic drive, creative energy and self-belief, what part will design play in making the North great again? 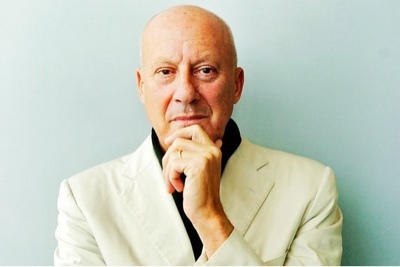 In this lecture Norman Foster, himself a Mancunian, shows how world-class buildings, places and spaces are as crucial now as they were in the nineteenth century. Don’t miss this chance to hear our greatest living architect make the case for design as a key ingredient in shaping the Northern Powerhouse.